Washington, DC — Immigrant rights organizations, Community Initiatives for Visiting Immigrants in Confinement (CIVIC), Detention Watch Network (DWN), and the Inland Coalition for Immigrant Justice were deeply saddened to learn of the passing of Vicente Caceres-Maradiaga. Caceres-Maradiaga, 46, died last Wednesday while in the custody of Immigrations and Customs Enforcement (ICE) after being detained at Adelanto Detention Center in California. This tragedy marks the third death to occur at Adelanto this year, after Sergio Alonso Lopez and Osmar Epifanio Gonzalez-Gadba. 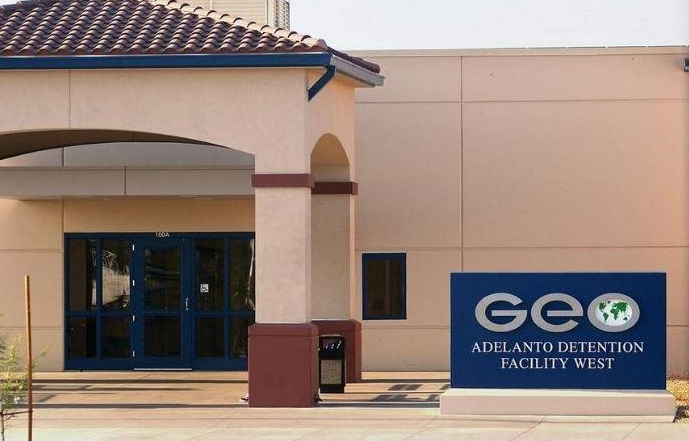 The Adelanto detention center where Caceres-Maradiaga died is operated by The GEO Group Inc., a notorious private prison company that has a well-documented track record of abuse, mismanagement and neglect. The passing of Caceres-Maradiaga brings ICE’s total death count to 173 since 2003 — a shameful record further exposing ICE’s inability to guarantee the safety and health of people in its custody. Recent investigations into deaths in immigration detention have found that inadequate medical care at detention centers has contributed to numerous deaths. A federal investigation into Adelanto’s first death concluded that the death of Fernando Dominguez could have been prevented. CIVIC and Human Rights Watch recently analyzed the medical records of Raul Ernesto Morales-Ramos, a man who died in 2015 at Adelanto, concluding that subpar medical care contributed to his death. “Adelanto is notorious for its substandard medical care. A government investigation in 2015 forced GEO Group to turn over its medical unit to Correct Care Solutions (CCS), but nothing has improved. In fact, CCS’s CEO is a former VP at GEO Group. 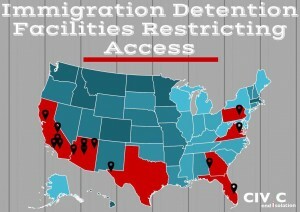 If the federal government is unwilling to shut down Adelanto, it is time for California to cut ties with private immigration detention facilities by passing the Dignity Not Detention Act,” said Christina Fialho, a California-based attorney and co-executive director of CIVIC. 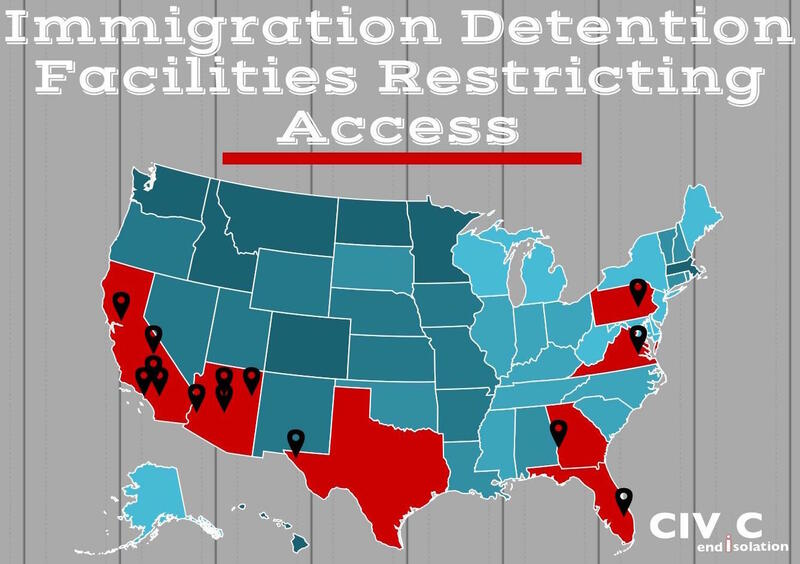 The Dignity Not Detention Act, which just passed the Senate, would end for-profit immigration detention contracting in the state of California.